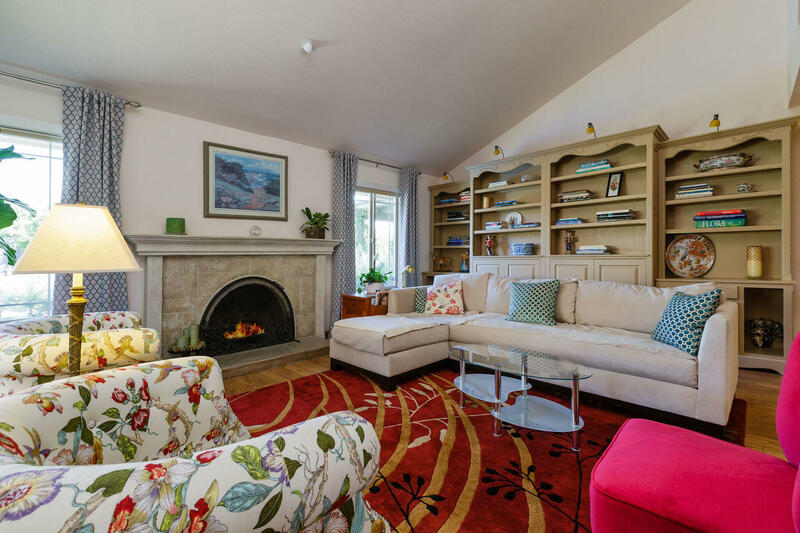 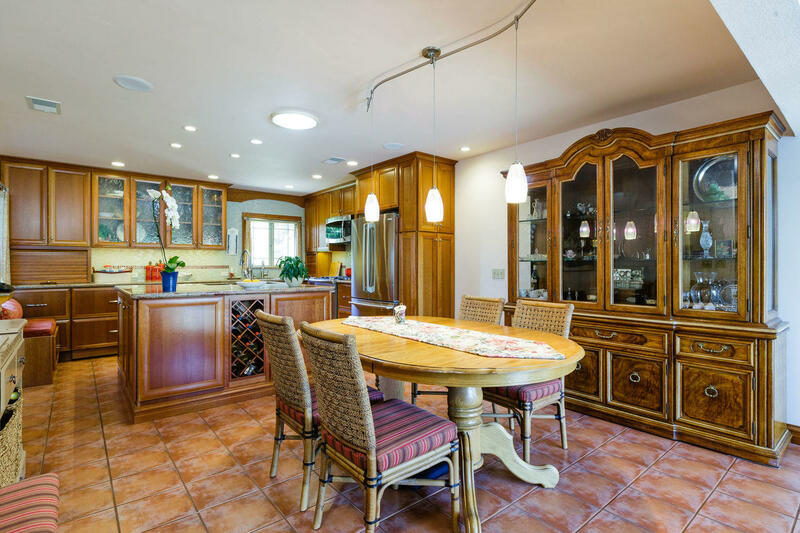 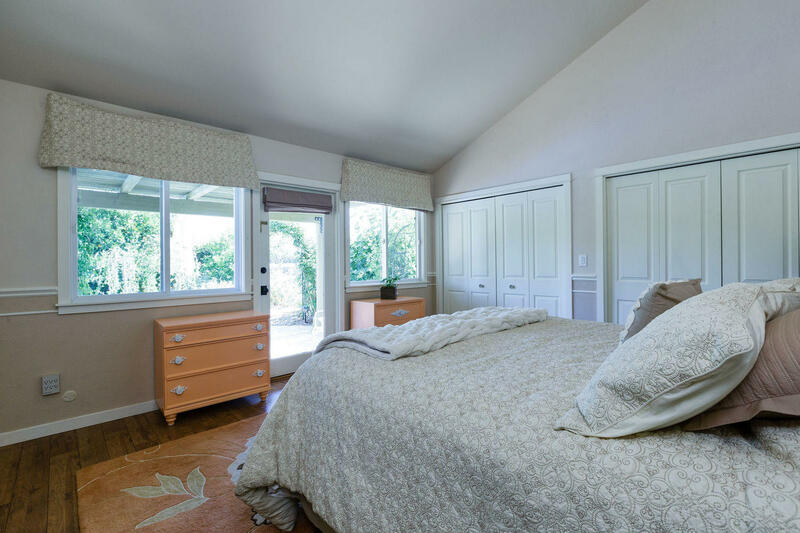 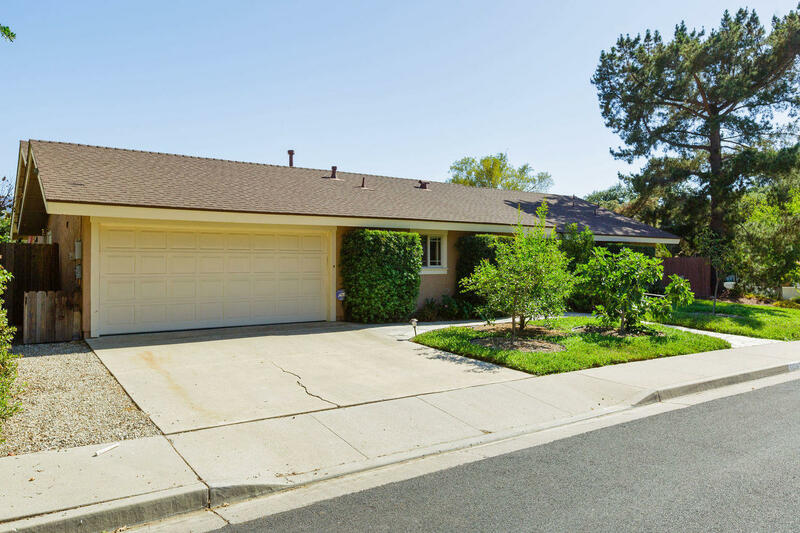 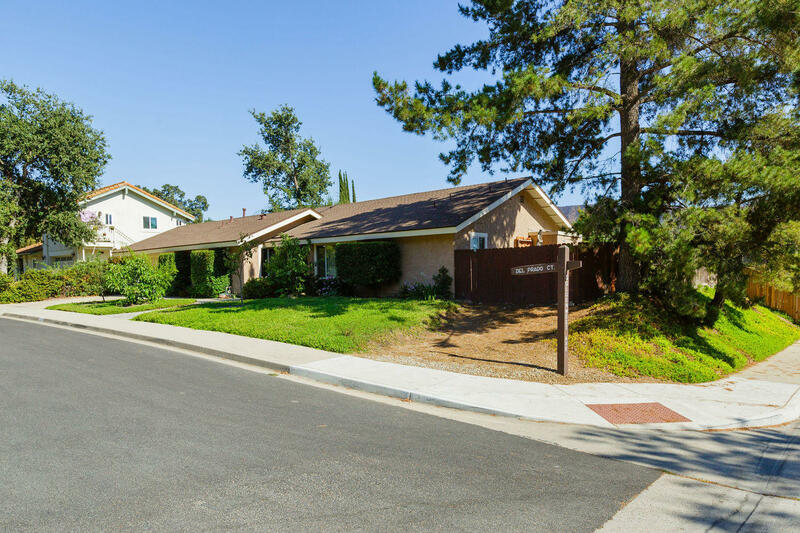 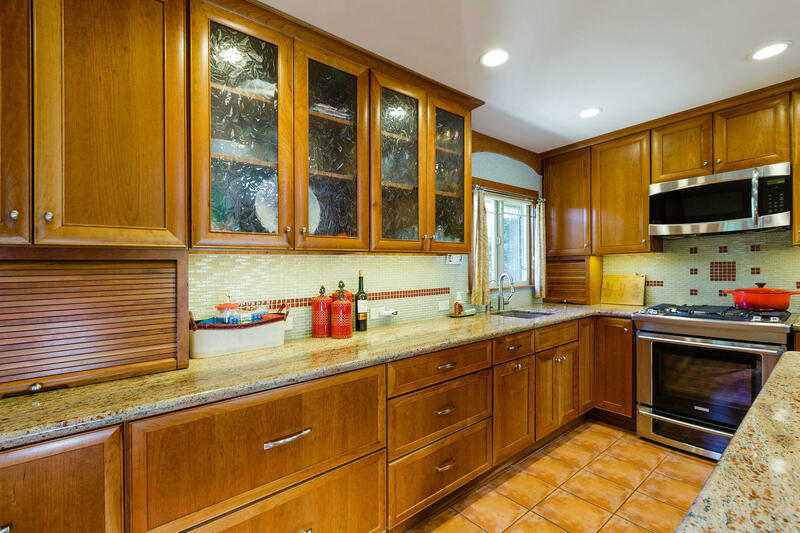 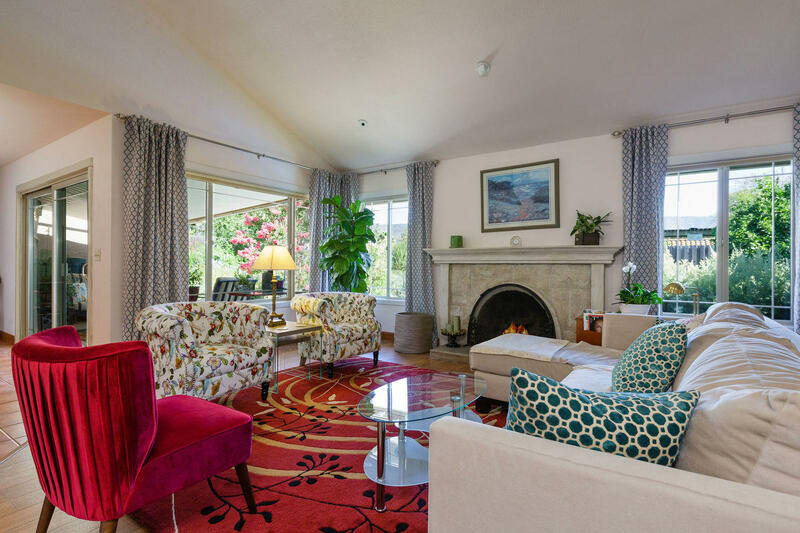 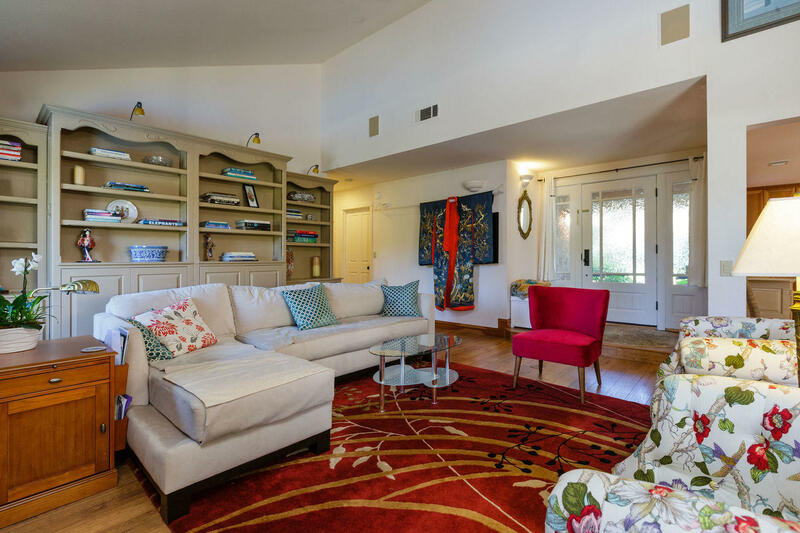 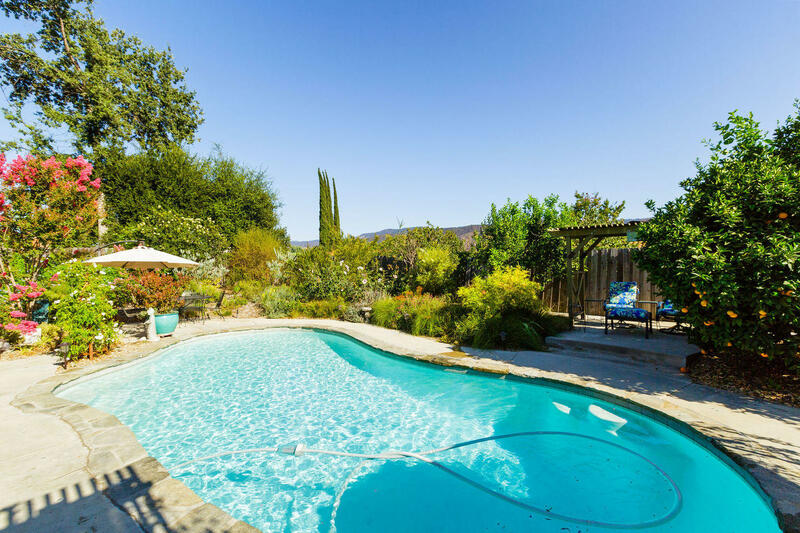 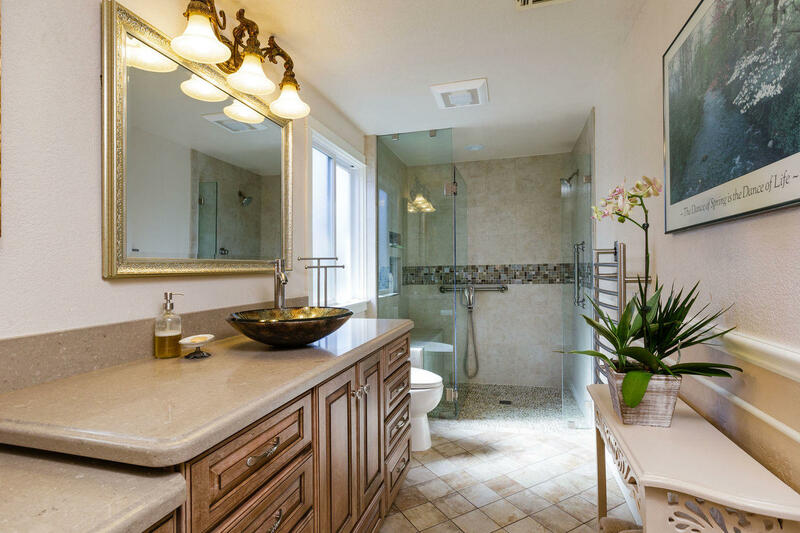 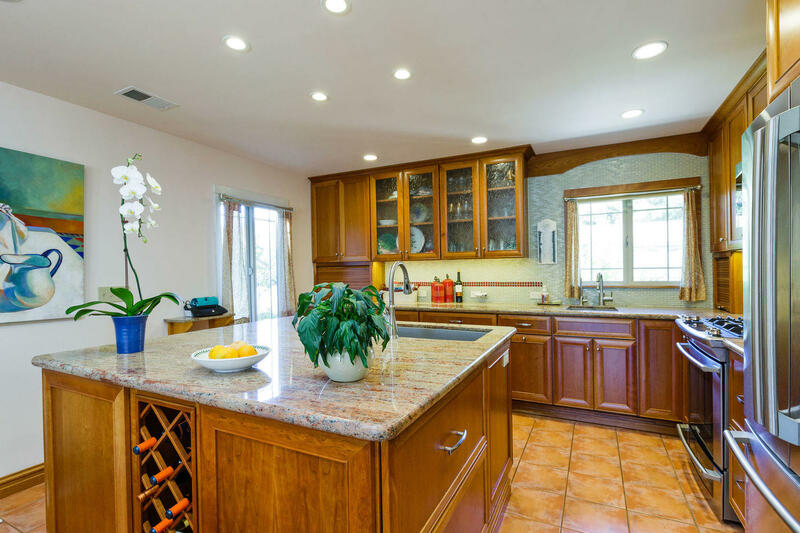 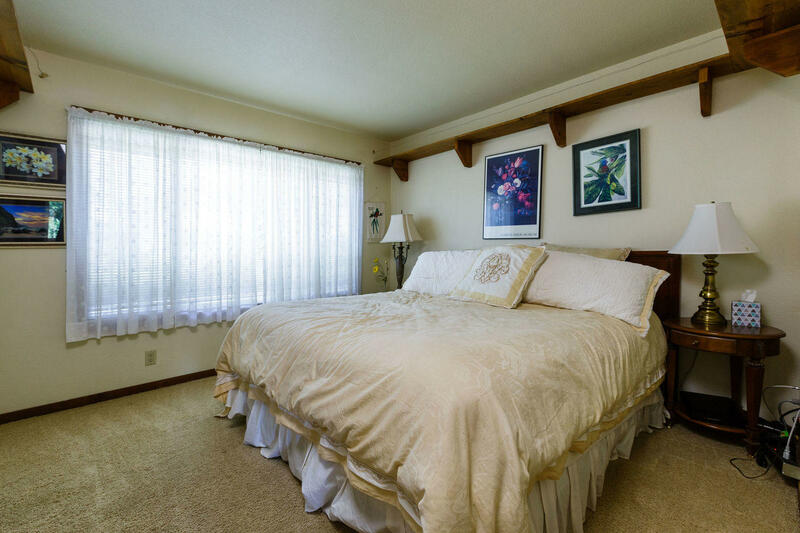 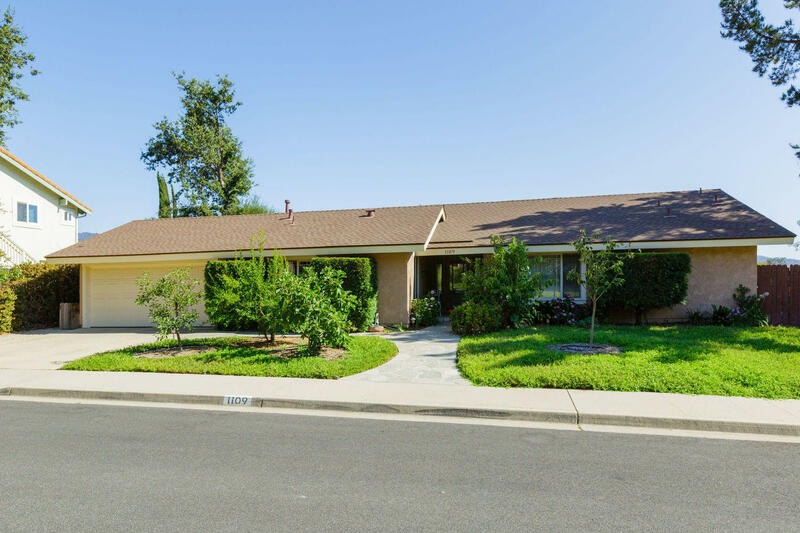 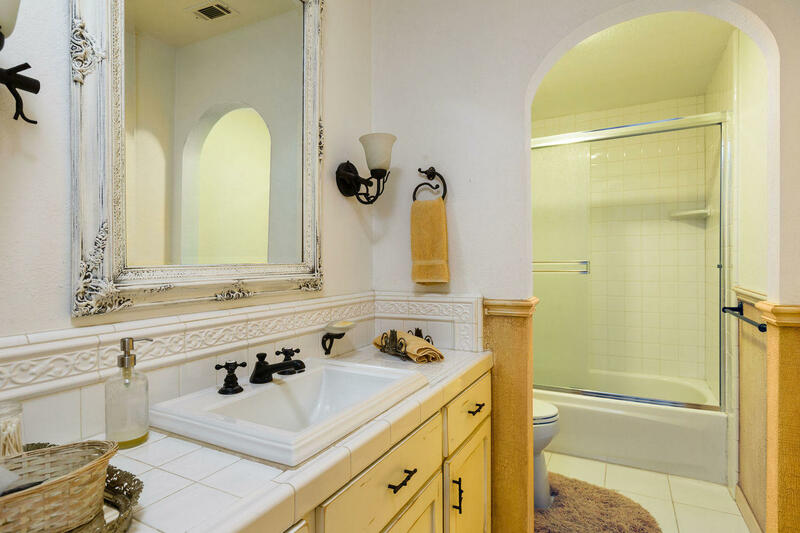 Located downtown Ojai, this impeccable home has a spacious, open floor plan with vaulted ceilings, fireplace, lovely light filled gourmet kitchen and a stunning master suite. 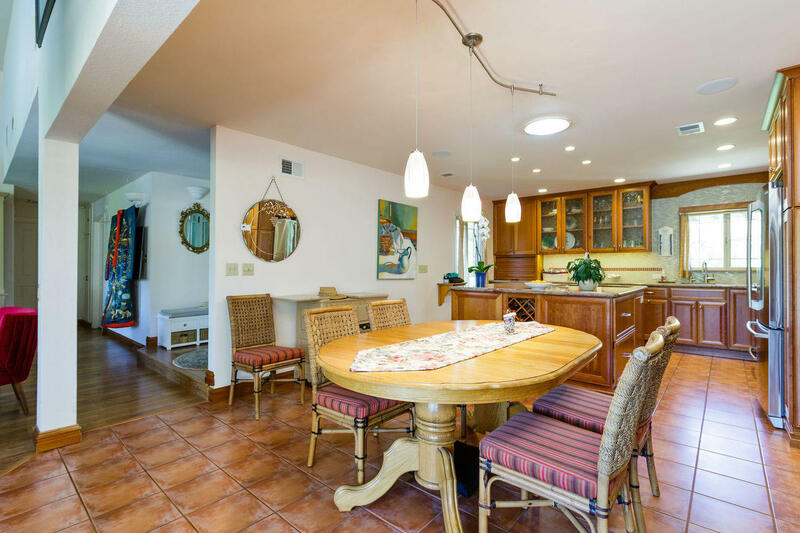 There is a perfect blend of indoor/outdoor living with large windows showcasing the mountain views and the spectacular gardens bursting with fruit trees and native plants. 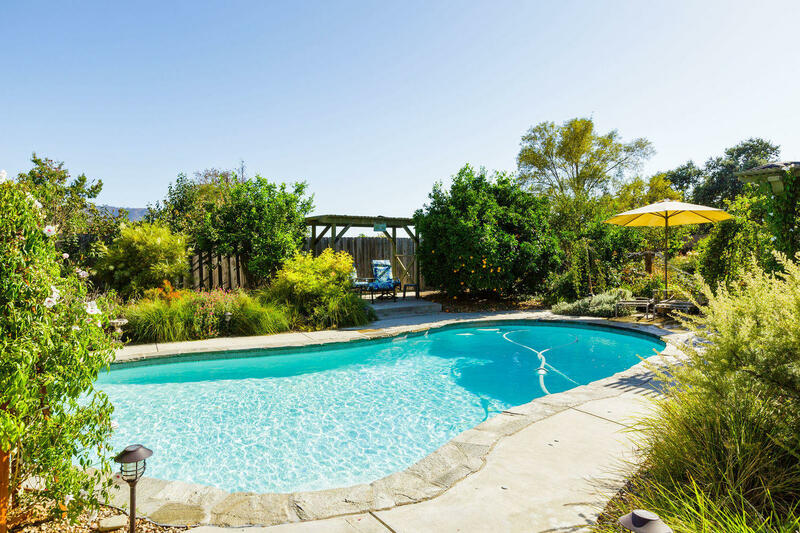 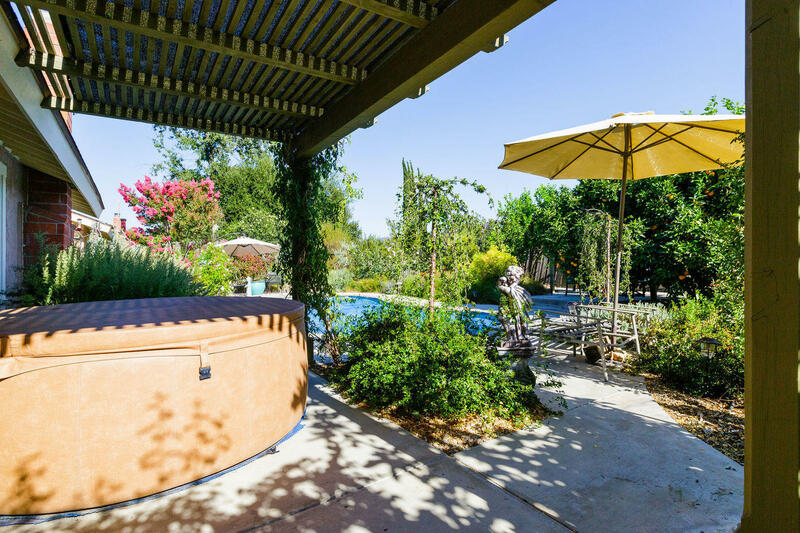 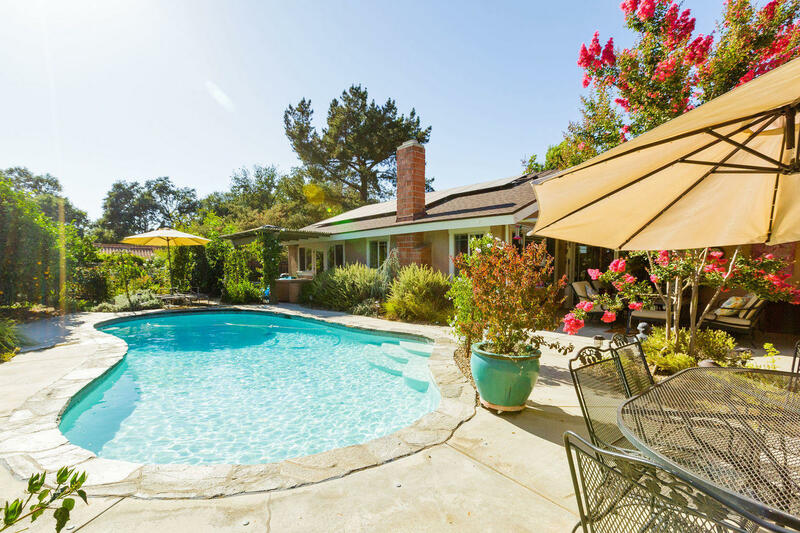 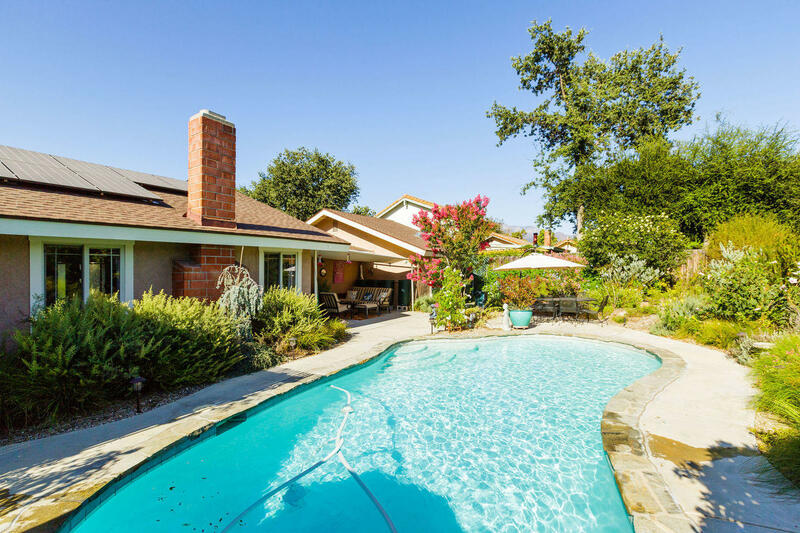 There is a pool to take a dip in on those hot summer days, so don't miss this home; it has it all.